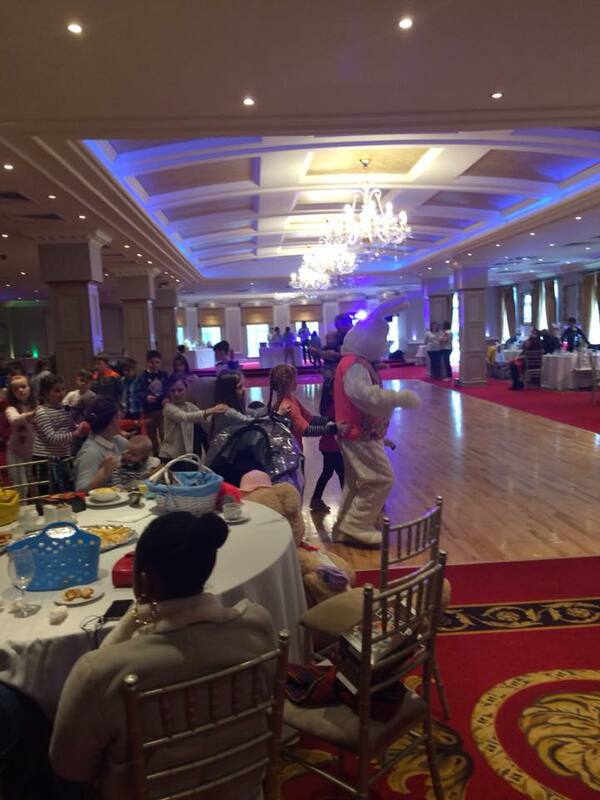 _On the 30th March 2017 at the Vienna Woods Hotel, the wonderful children and parents of the Children’s Leukaemia Association gathered for the inaugural Easter Egg Hunt. 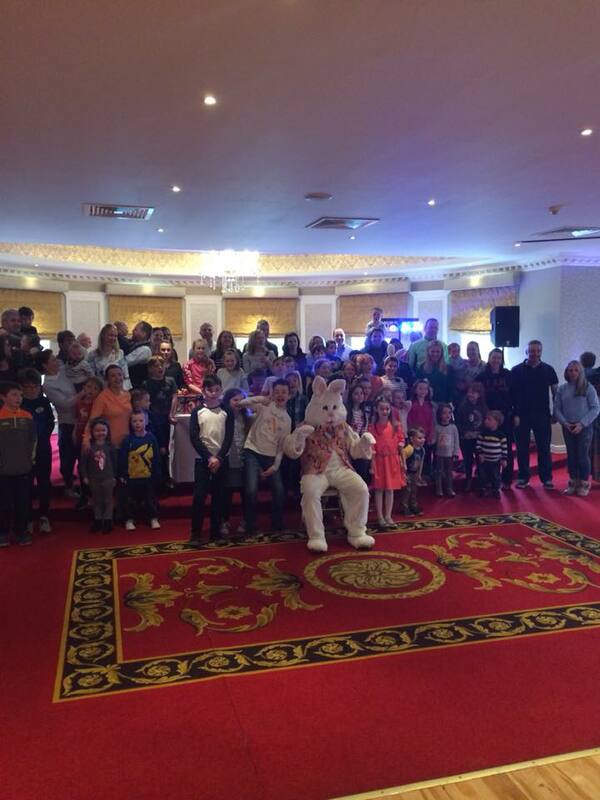 There was a fantastic attendance on the morning with all the children having great fun finding the answers to the clues, unscrambling the anagram and collecting their eggs, followed by music and dancing and delicious food for all. 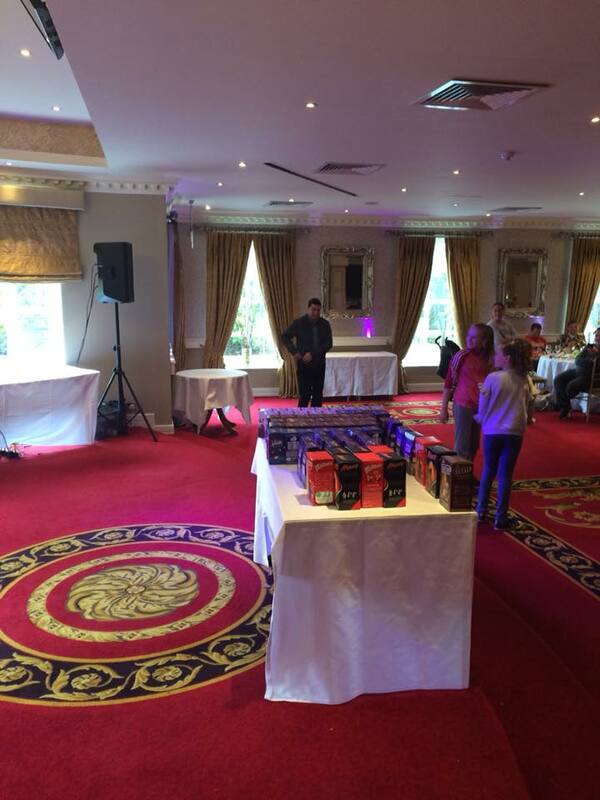 Our thanks to all our supports, especially Tesco, The Cork Children’s Easter Egg Appeal, Tom Rothery, Josephine Moynihan, who helped us bring smiles to many happy faces.